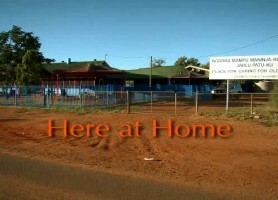 During settlement when people progressively moved into camps and houses within Yuendumu itself. 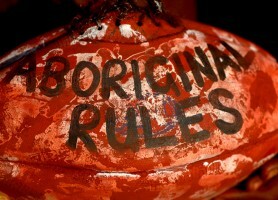 In current times under the NT Emergency Response. 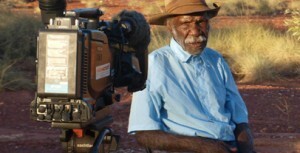 Yapa Patu Wangkami won Best Oral History (Radio) and Best Documentary (Radio) at the 11th Annual Remote Indigenous Media Festival in 2009. 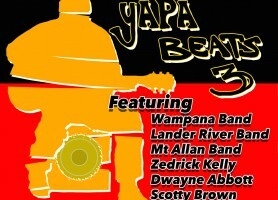 Yapa Patu Wangkami means people talking story. For each period a group of men and a group of women were interviewed separately, thus producing a six part radio series. 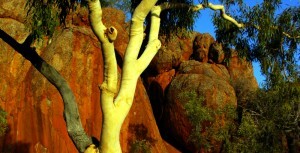 An additional one hour program was created using selections from the six part program. 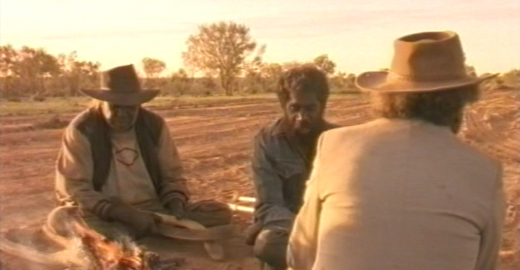 Interviews were recorded in Warlpiri to support language maintenance and promotion. 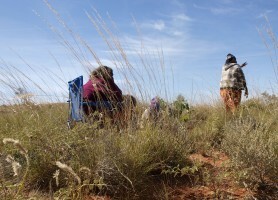 The radio program includes the Warlpiri interviews supported by English translations following each interview.